One of Overwatch League’s most popular new players for season two has apparently quit the League and the game as a whole. Daniel “dafran” Francesca posted to Twitter on Wednesday stating that he “hate[s] the game” and has ended his contract. He additionally uninstalled the game from his PC live on his Twitch stream. Dafran was one of the biggest new signees for season two, having been announced as a member of the new franchise Atlanta Reign’s roster. A longtime Overwatch streamer, he has over 300,000 followers on Twitch, and the clip of his uninstalling the game has been viewed by 43,622 people as of this writing. He was the most well-known member of the Reign’s roster, which also includes some of the top available names from Overwatch Contenders. However, Dafran was also a controversial choice, as he was banned from Competitive Play and Overwatch Contenders season zero last summer for intentionally throwing games on his stream. At the time he was a pro Overwatch player for Selfless, who suspended him. Selfless owner Brad “Sephy” Rajani is the head coach of the Atlanta Reign. It is possible that Dafran’s comments are an attempt to troll/bait the Overwatch fan base, which is something that he’s done before. In the weeks following the first season of Overwatch League, Dafran regularly played with rumors that he would be joining a team for season two, alternating between suggesting he might and clearly saying he wouldn’t. At this point though, it doesn’t appear to be the case. In addition to uninstalling the game, Dafran has reportedly restored some Pepe-related Twitch emotes that he removed when his signing was initially announced. Those emotes were removed because the Overwatch League has been trying to get players to back away from Pepe do the art figure’s reputation as an alt-right symbol. 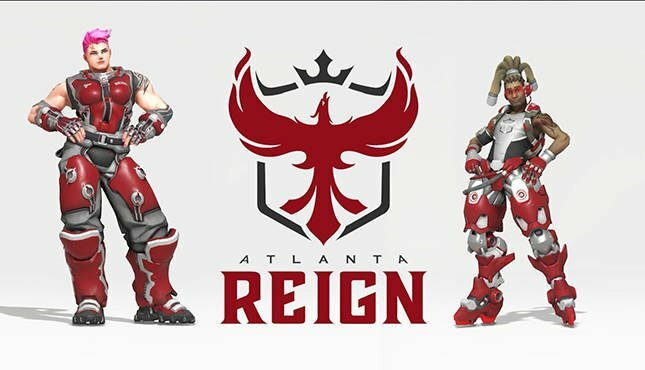 The Atlanta Reign has not yet responded to a request from 411 for comment.